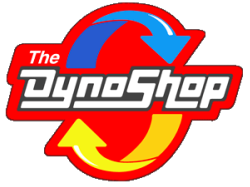 When Does Your Car Need a Tune Up? ​The key to a well-maintained car is regularly scheduled tune-ups. Properly maintained vehicles get better gas mileage, have higher performance and are more environmentally friendly than their under-serviced counterparts. Check your owner’s manual for the suggested tune up schedule because different car models and brands have different maintenance time tables. However, the general rule of thumb is to schedule a tune up every two years or 30,000 miles. Tune ups vary based on each vehicle's requirements. 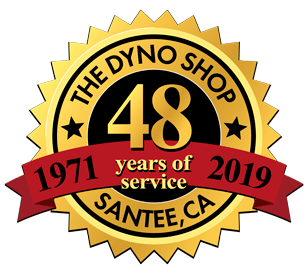 To learn what will specifically be done for your vehicle’s tune up, please call The Dyno Shop at (619) 562-3922 and speak with one of our skilled technicians.